Allied Bank Limited has developed Financial Consumer Protection Framework to build customer confidence in products and services offered by the Bank. The framework strives to create awareness about consumer rights and obligations while using the Bank’s products and services. Customers are treated fairly and equitably without any discrimination in provision of banking services. Special assistance is provided to pensioners, senior citizens and handicapped persons in meeting their banking needs. Clear and easily understandable information is provided to the customers to help them make informed decisions. Customers are provided help to understand the features, benefits, risks and cost of financial products. Provide an effective grievance handling mechanism to promptly resolve customer complaints. Maintain confidentiality and secrecy of financial information of customers. 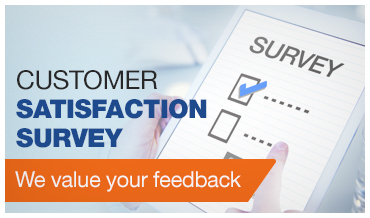 We greatly value feedback and suggestions of our valued customers. If you have a suggestion or a complaint, please contact us.